Reading an ebook is the quickest way to get up to speed on an important topic, prompt deep thinking and personal action planning. You get practical tips and suggestions for best practice. 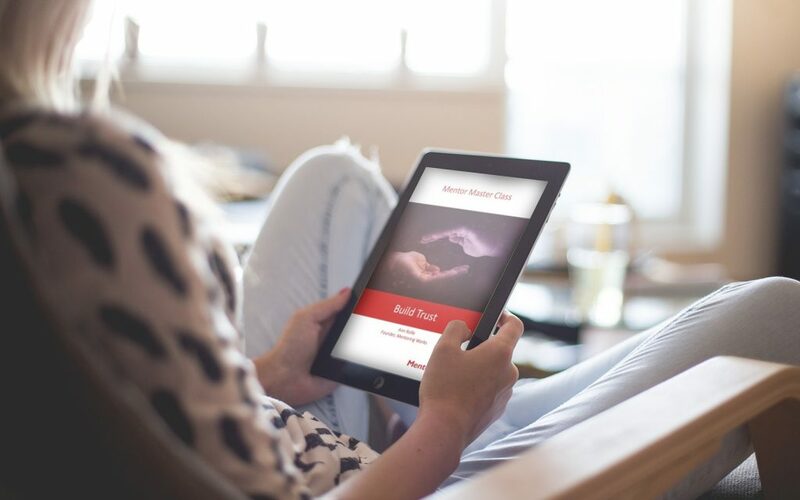 ebooks are concise and designed to read on screen, but you can print a copy for your personal use. Naturally, it’s not just what you ask, but how you ask. 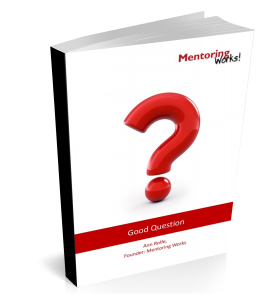 So this ebook provides tools and techniques for asking as well as the questions themselves. Stresses like non-stop meetings, unrelenting emails and 24/7 screen time may reduce our ability to self-regulate or think deeply. 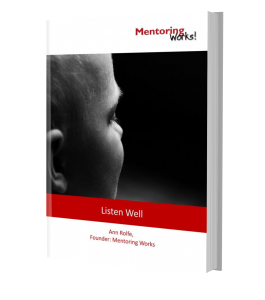 Whatever the causes, mentors have the opportunity – and perhaps the duty – to reverse this disturbing trend. Every relationship depends on trust. 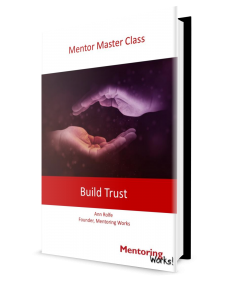 It doesn’t matter whether it is spouses or colleagues, a family or a team, the level of trust strongly influences success. 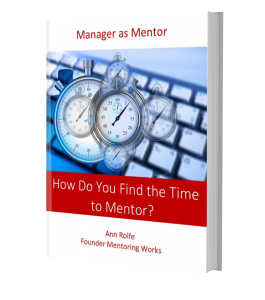 How do You Find the Time to Mentor? 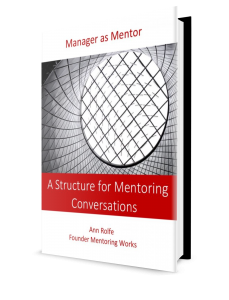 The most commonly cited obstacle to mentoring is lack of time. And who is not busy? At work and in life most of us are rushing from one activity to another in a frenzy of busyness. We live at a frenetic pace, in what’s become a 24/7 world. It’s time to crush that problem. 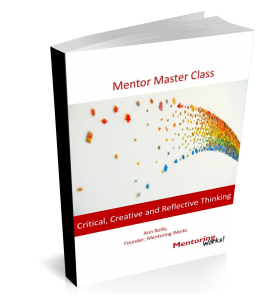 Good managers who mentor teach people to be effective learners. They model and facilitate reflection. They lead conversations that draw out learning and help people apply it in their work. They are effective at developing employees and this contributes to bottom-line results.